God gave us herbs for the service of man. 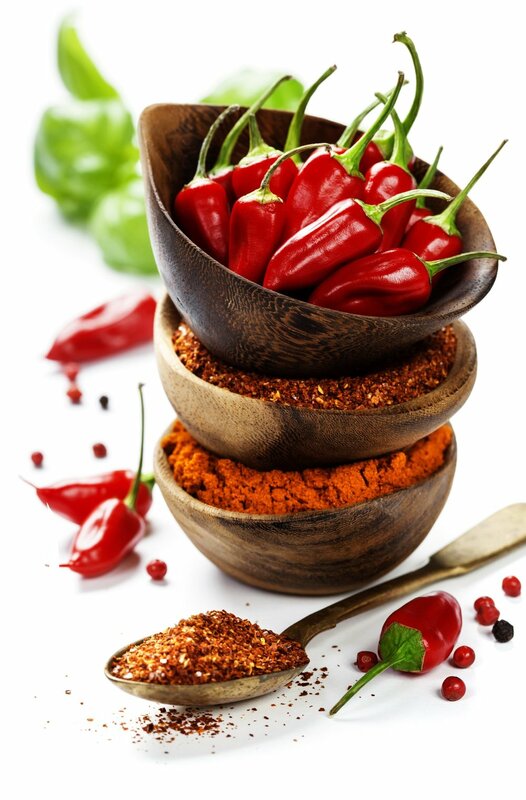 Learn how cayenne is the most powerful healing spice and will save your life. Chef Saifon never leaves home without it.